Arrive in style with Town Executive Travel. We provide a full suite of corporate services for business. 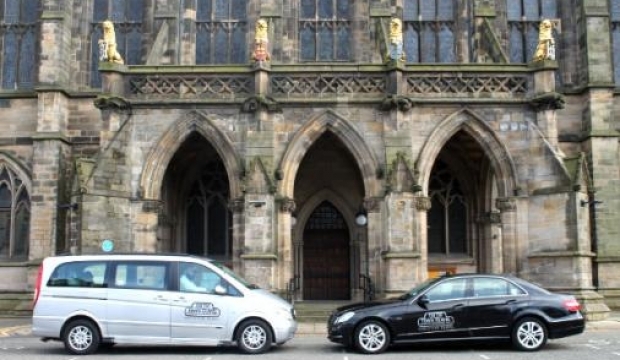 Whether you are visiting the city or an established business Town Executive Travel can meet your requirements. 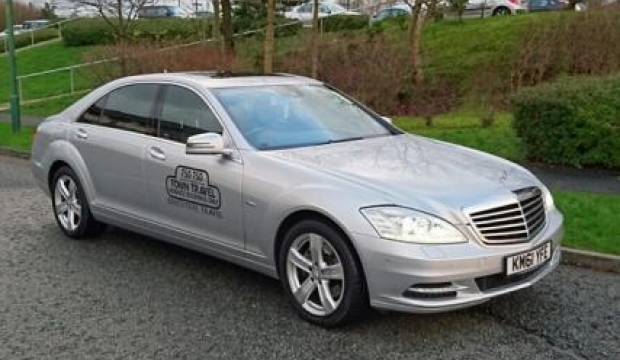 Town Executive Travel offer a selection of managerial level vehicles including ranges from Mercedes. For larger parties or groups, Town Executive Travel can provide an inexpensive and relaxing transportation service. With a superior and extensive range of 5 to 8 seater vehicles you'll be ensured to reach your destination on time stress free. Ideal for customers traveling with children or long haul flights with increased luggage. 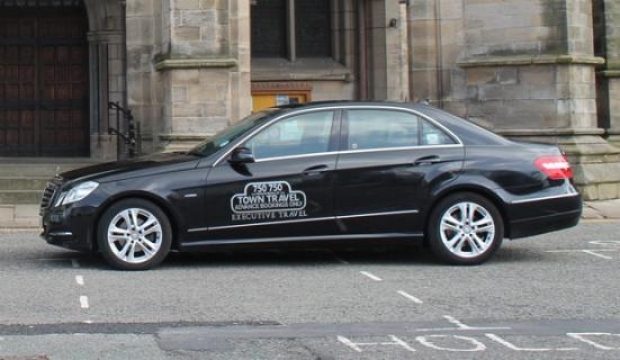 All cars are chauffer driven by uniformed highly experienced professional drivers. Please contact us for full detail on pricing and availability.